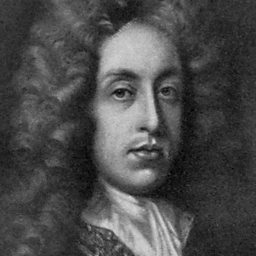 Born in London in 1659, Henry Purcell was the son of a musician in the retinue of Charles II, and it was royal service that was largely to be his world as well. By the time he was 10 he was a chorister at the Chapel Royal, and in 1673, when his voice broke, he became for a while an unpaid assistant to the keeper of the king’s instruments. His first formal royal appointment came in 1677, when he was created composer-in-ordinary for the violins (in succession to Matthew Locke), and in 1682 he was appointed as one of the organists at the Chapel Royal. In between, he had also become organist of Westminster Abbey (in succession to his teacher and friend, John Blow). The last years of Charles’s reign were when Purcell composed the bulk of his outstanding output of English church music, culminating in the superb anthems he supplied for the coronation of Charles’s successor, James II, in 1685. 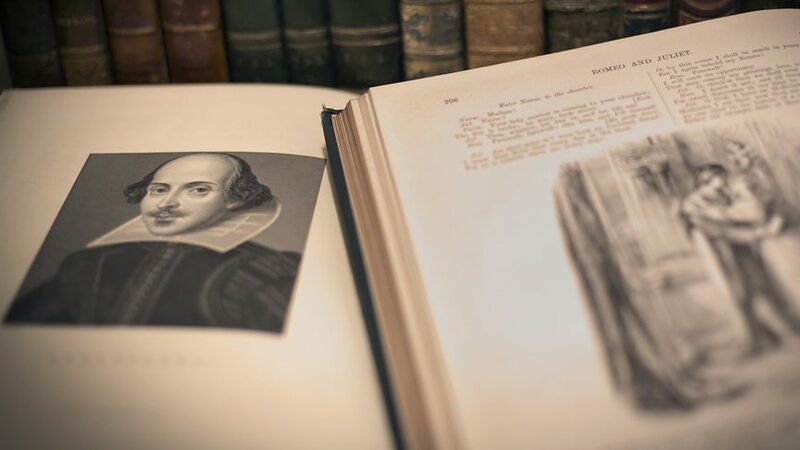 His court connections were also responsible for the numerous odes he composed for royal occasions such as birthdays and homecomings, an unpromising genre that he managed to raise to unwonted heights. The 1680s also saw him beginning to write for the theatre, contributing songs and instrumental pieces to plays by such distinguished Restoration dramatists as Dryden, Congreve and D’Urfey. But it was in 1690 that his theatrical career really took off with the success of Dioclesian, his first venture into the peculiarly English genre of the time, known today as ‘semi-opera’, in which music is mixed with speech. This was followed over the next few years by three works – King Arthur (with words by Dryden); The Fairy Queen (loosely based on A Midsummer Night’s Dream); and The Indian Queen (words again by Dryden) – all written in a similar style. It is not clear for what purpose Purcell wrote his only through-composed opera, Dido and Aeneas; its first known performance was by pupils at a girls’ boarding school in Chelsea in 1689, but it may have been first produced as a court entertainment some years earlier. Purcell occupies a central position in British music. More than 300 years after his death he is still arguably the country’s greatest composer, and his music continues to provide successors with both inspiration and a point of cultural identification. Apparent in his church music, stage works and solo songs alike are an exquisite talent for English word-setting, a gift for attractive melody and a capacity for searing expressiveness that have attracted commendation from his own time to ours; he was acclaimed in his own day as ‘the English Orpheus’ and Holst, Vaughan Williams, Britten and Tippett were among his greatest 20th-century admirers. His untimely death at the age of 36 left Britain without a native composer of genius until the arrival of Elgar two centuries later. Henry Purcell (c. 10 September 1659 – 21 November 1695) was an English composer. 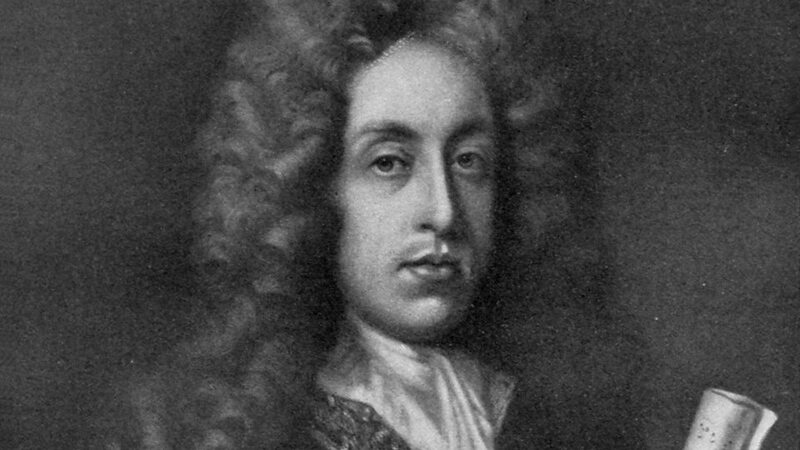 Although incorporating Italian and French stylistic elements into his compositions, Purcell's legacy was a uniquely English form of Baroque music. 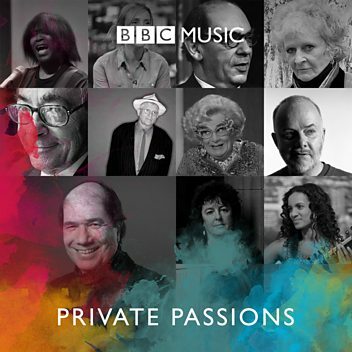 He is generally considered to be one of the greatest English composers; no later native-born English composer approached his fame until Edward Elgar, Ralph Vaughan Williams, William Walton and Benjamin Britten in the 20th century. 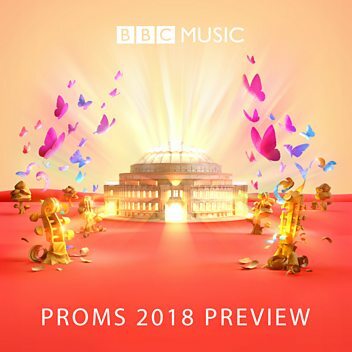 'One Charming Night' from The Fairy Queen, accompanied by Bernard Robertson. Ceruleo perform Purcell's O Dive Custos Auriacae Domus. Donald Macleod and Bruce Wood explore Purcell's life and work. Donald Macleod introduces the composers of Restoration England who, from today's perspective, stand in Henry Purcell's shadow. 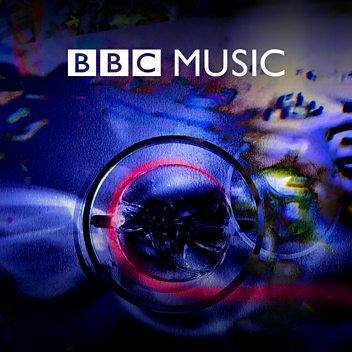 Donald Macleod explores Henry Purcell's music for the theatre, from songs he wrote for plays in the 1680s to the semi-opera The Indian Queen, which he did not live to complete. Anna Picard gives her personal choices when building a library, introducing songs by the prolific Henry Purcell. Now that the sun hath veiled his light, Z. 193, "An Evening Hymn on a Ground"